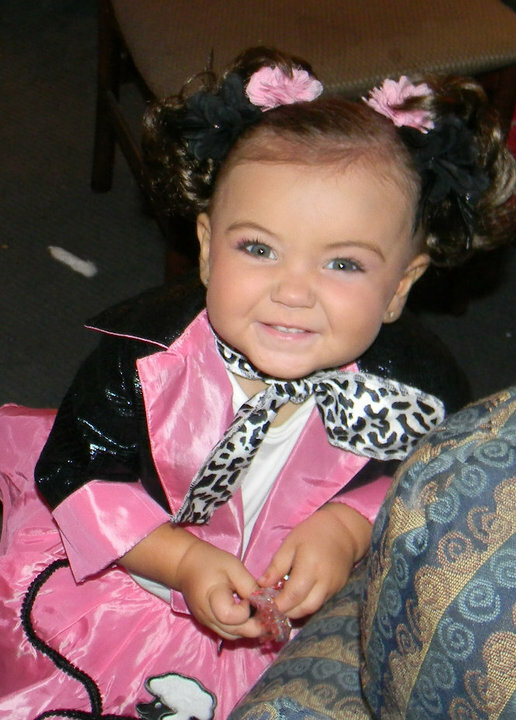 Toddlers & Tiaras: Has Child Protective Services Been Called? I’ve been snowed in. Trapped in my own home. We’ve baked. We’ve cleaned. We’ve played xBox and board games. The boys have comandeered the computer. There’s a half-finished 1000 piece jigsaw puzzle on the kitchen table. Laundry has been washed twice. What to do….what to do? Prancing around little girls. Waxing a 7 year-olds eyebrows while she screams and cries for them to stop. Spray tanning, mascara, lip gloss and debating fake nails for a 15 month old. Yes, you read right. 15 months old. How she’s going to react? Are you kidding me? She’s 15 months old. Your daughter “uses three words regularly, walks backwards, scribbles with a crayon and has adopted “no” as her favorite word.” She can’t spell the word pageant, let alone say it. She doesn’t know she’s in a pageant. She doesn’t know what a pageant is. And she certainly doesn’t know what it means to win or lose a pageant. The moms that put their daughters through the pageant paces?